Moment of truth, I know pretty much nothing about Mardi Gras. When my inquisitive 8 year old wanted all of the details, I had to admit, we need to Google this pal. Well, now both kids want to learn everything they possibly can and recreate the festivities at home. I thought the best thing I could do would be to get a variety of books on the subject. 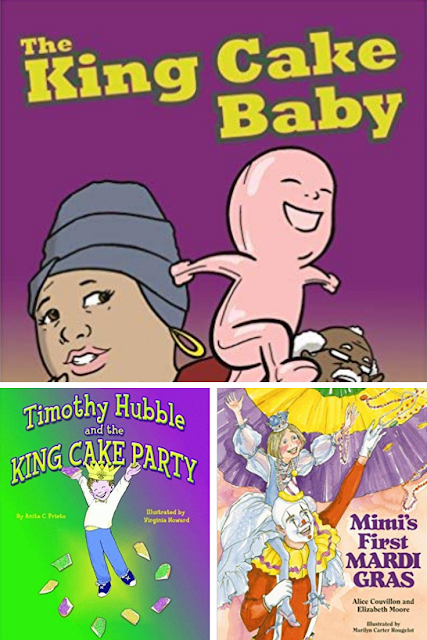 I found 15 Mardi Gras books for kids and these are such fun options that you might want to get a few titles to check out. I am a participant in the amazon affiliate program, if you make a purchase I will earn a commission. These titles may also be available at your local library. If you have any ideas for Mardi Gras for kids I would love to hear about them!